During a search for bioactive compounds from indigenous plants,Pimpinella monoica (Umbelliferae) was found to contain furocoumarin, isopimpenellin (3) and five biogenetically related furocoumarins viz khellin (1), visnagin (2), visamminol (4), ammiol (5) and khellol (6). Labelled (i) and (2) were isolated from [1−14C]- and [2−14C]-acetates. 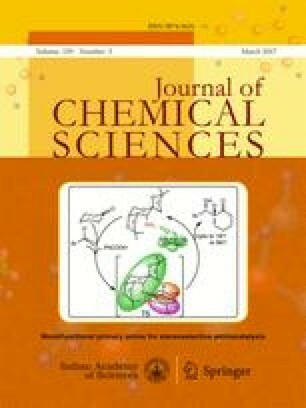 Labelling pattern, determined by degradation of biosynthesised compounds, establishes the polyketide origin of their aromatic and pyrone rings while the furan ring originates via an acetate-mevalonate pathway. The plant also utilises glycine and leucine as substratevia acetate. Biotransformation of [3−3H]-visnagin to (6) but not to (2) was also observed.